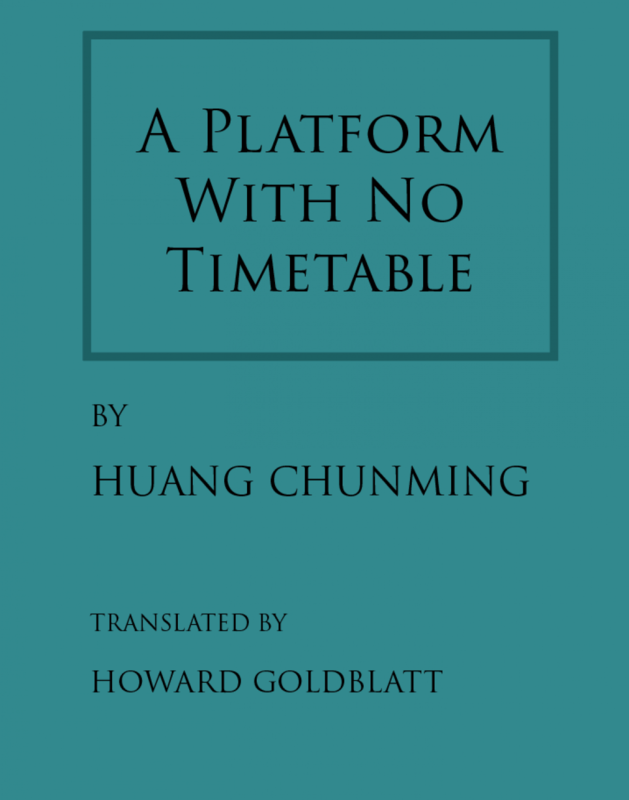 Howard Goldblatt is the foremost translator of modern and contemporary Chinese literature. 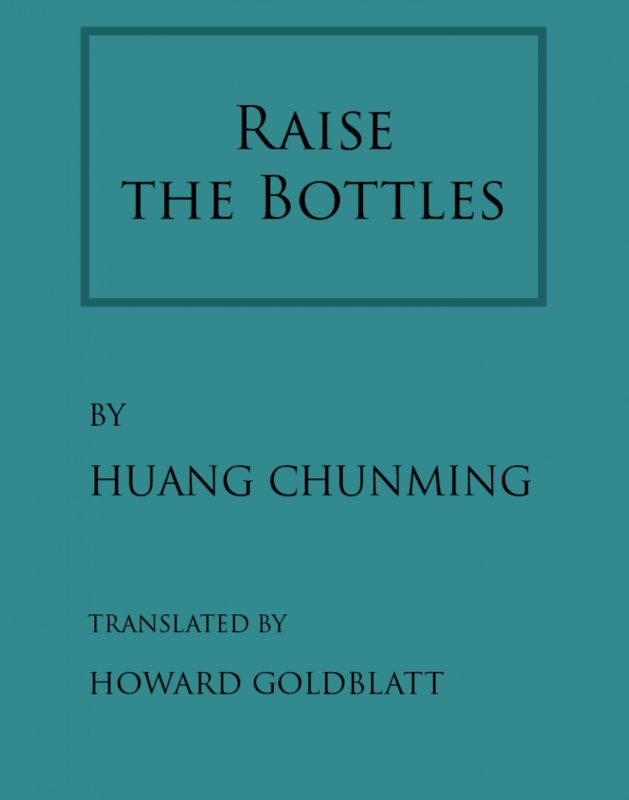 He has translated more than 40 works by contemporary authors from China, Taiwan and Hong Kong. 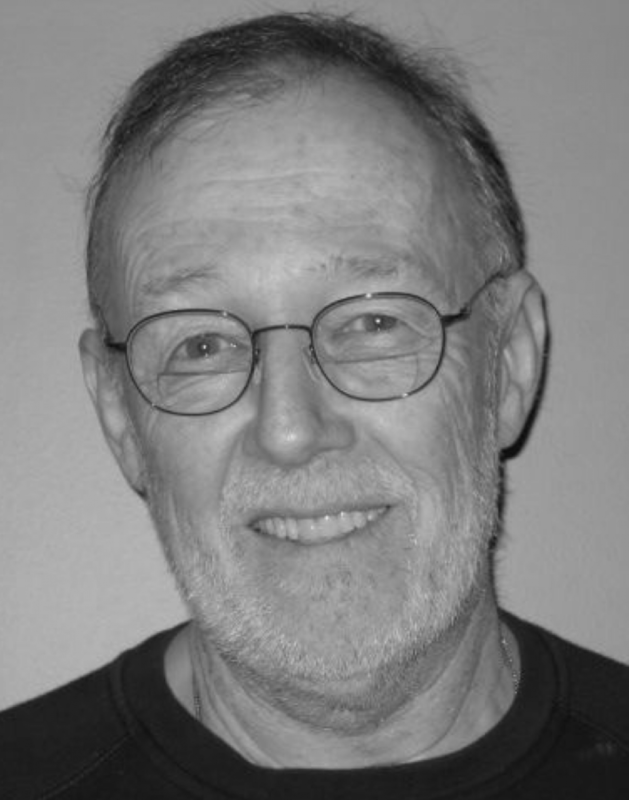 His translations have been awarded the Man Asian Literary Prize three times and the Translation of the Year Prize from the American Literary Translators Association. Works translated by him include Su Tong’s Boat to Redemption, Mo Yan’s Life and Death are Wearing Me Out, Huang Chunming’s A Taste of Apples and Huang Chunming Stories.